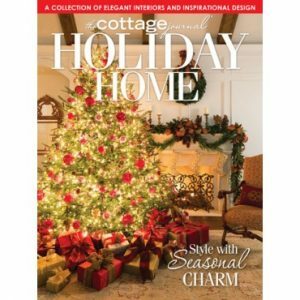 Throughout history, white has been a standard of good taste and sensibility. 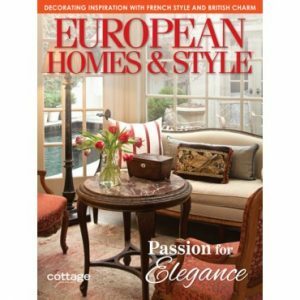 Something about the color, or lack thereof, evokes an atmosphere that calms the senses. 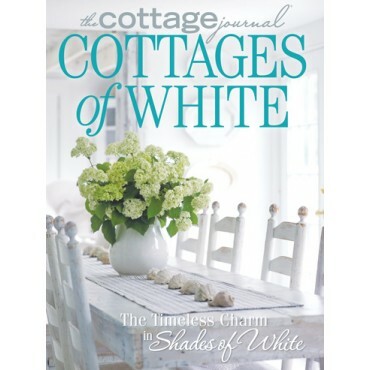 Our special issue, Cottages of White, is filled with home interiors covered in layers of whites, antiques, and unique finds. Gather inspiration from our featured homeowners’ uses of shades of white and natural light to create crisp, inviting spaces. Beyond creatively curated interiors, we take our love of this serene palette outdoors in our dreamy “Moon Garden” and “The Season of Snowdrops” features. 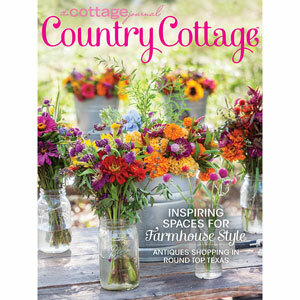 Whether your style preference is romantic, rustic, or anywhere in between, you’ll adore this special issue created by the editors of The Cottage Journal.